Lock in a great price for Group Boutique Townhouses – rated 9.5 by recent guests! Group Boutique Townhouses offer a selection of stylish self-catering accommodations in Cardiff. All offer free Wi-Fi, fully fitted kitchens, hotel-quality beds, linen, towels and funky interior design. 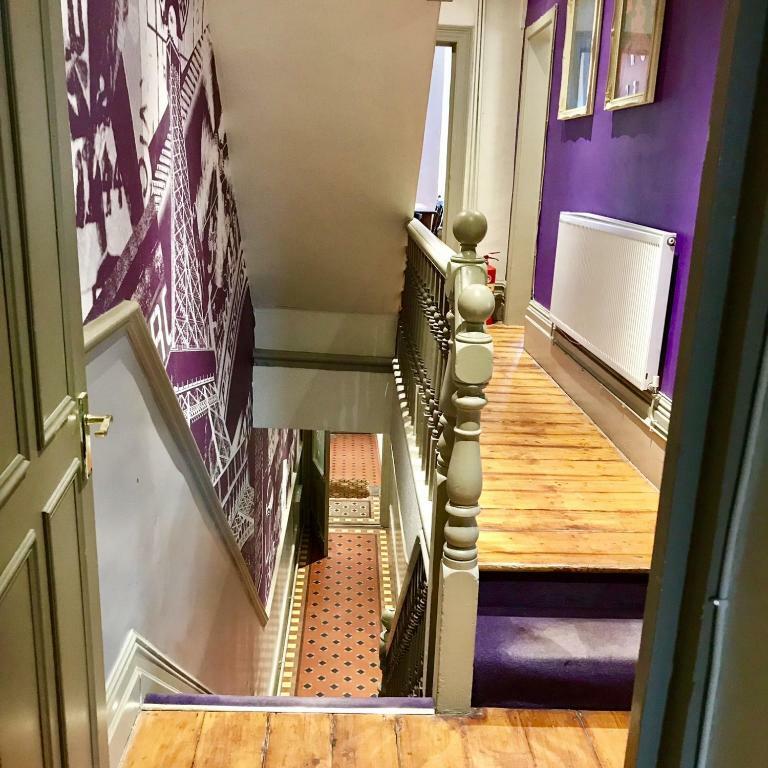 Each of the townhouses have their own characteristics and sleeping arrangements as well as being located in different areas of the Welsh capital. Bute Street lies in the Bay area, while North Road enjoys a city center location. The Pontcanna district is home to the Maison Galles Townhouse, close to the Principality Stadium and Bute Park. When would you like to stay at Group Boutique Townhouses? A 4-bedroom townhouse with French antique beds, Welsh art and a large flat-screen TV in the lounge. This property has a fully-equipped kitchen, dining area, flat-screen TV and iPod dock. The Maison Galles concept is one of creating comfortable and interesting places to stay rather than just places to sleep. 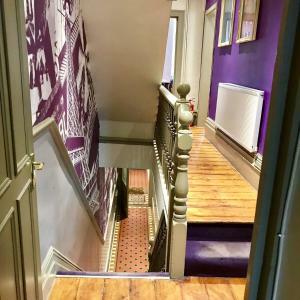 Our properties are unique and designed to be more home than hotel with decor and furnishings which reflect our passion for both Wales and France. I love design and travel in equal measure. i also have a love of all things French and Welsh so you will see the house is a mix of both cultures and a reflection of my own eclectic personality. House Rules Group Boutique Townhouses takes special requests – add in the next step! Guests will be met at the property booked to collect keys and be shown around the property. Please inform Group Boutique Townhouses of your expected arrival time in advance. You can use the Special Requests box when booking, or contact the property directly using the contact details in your confirmation. Fantastic house and even nicer than the photos. The location was excellent with easy walking access to the city centre. The bedrooms are large with really comfortable beds/duvets. The lounge was spacious and perfect for socialising. The host was easy to contact and replied promptly. The lady who met us at the property was very helpful. The beds were comfortable. Everything we needed was available. We all had a fabulous weekend at the property. Thankyou for letting us stay. Would definitely recommend this property and will be looking at staying their again. Cool house, really enjoyed our weekend!